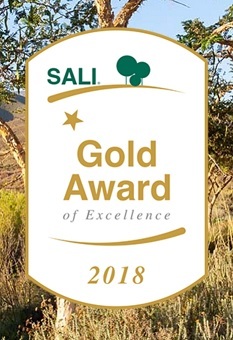 Eco Balance Landscaping recently won a SALI Gold award in the Landscape and Turf Maintenance category for Kiribati, Zimbali - 1 of only 5 Gold awards in KZN. The garden was installed in July 2016 and Eco Balance have been maintaining it ever since. 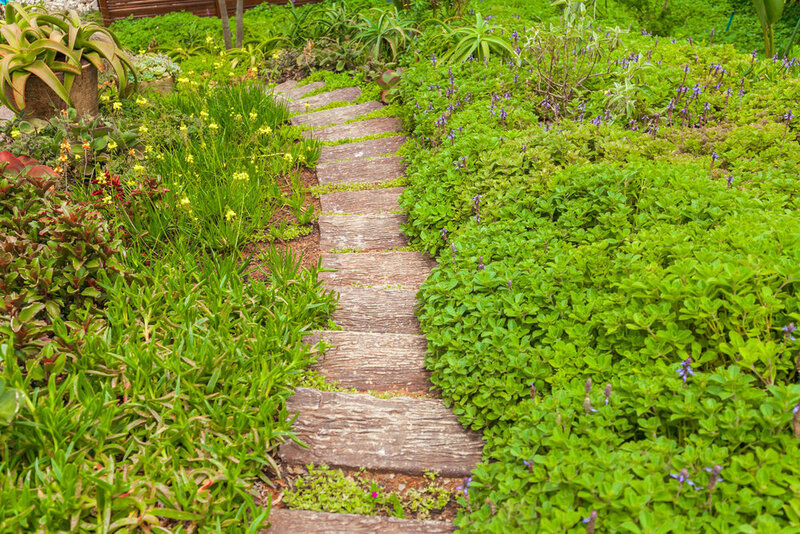 In this blog post we share some of this beautiful, water-wise garden’s earthly story with you. 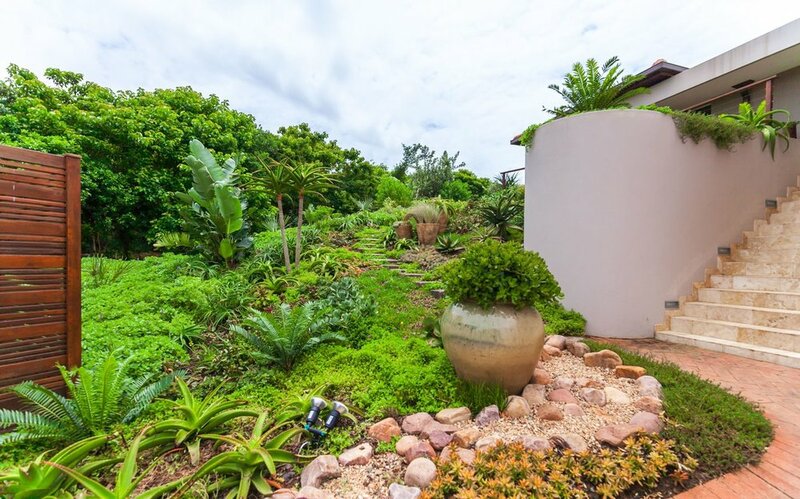 The garden was an already landscaped garden; it was landscaped when the complex was built with various indigenous shrubs, however the client wanted his home and entrance garden upgraded to a minimal maintenance, water-wise garden with a few specific features incorporated. Part of the upgrade included enriching and fertilizing the soil, as the soil around the garden had never been adequately enriched. In addition, water-wise succulent plant material was specified as Ballito was still experiencing a drought at the time, with water restrictions. Many of the existing shrubs were transplanted into more relevant positions for either screening or for aesthetics, and indigenous tropical palms - Hyphaene coriacea also known as Ilala Palm - were installed for their grey color and palm like leaves. To add to the aesthetics of the garden and comfort of the home, additional decking was installed around the home and the garden was laid out around the extra decking and the exciting new fish pond. A beautiful collection of glazed and clay pots was installed to add quality to the garden. A strategically placed pot can do absolute wonders to uplift any landscape. Once the garden was installed Eco Balance Landscaping entered into a garden maintenance contract with the client. Although the complex is maintained by a company, Eco Balance Landscaping have been contracted to maintain his garden on a weekly basis. This includes pest control, plant care, feeding the garden 4 times a year (September, November, January and March) and general maintenance. The water-wise aspects of this garden include mulching to keep moisture locked in, choice of water-wise plant material, and the installation of water storage tanks. 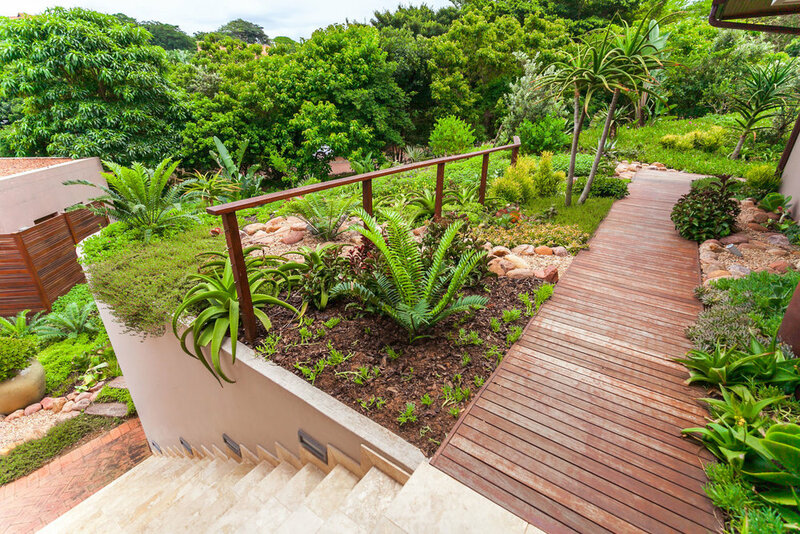 Eco Balance Landscaping are extremely proud of each and every garden we create and enter the SALI Awards of Excellence competition almost every year. The gardens of all entries into the competition are inspected by panels of independent judges and the process is quite rigorous, with extensive criteria to meet. The judges always share their notes once the winners have been announced which is most appreciated. This is an incredibly beautiful garden, pleasing on the eye, water-wise, and easy to maintain. The garden was an absolute delight to install and Eco Balance Landscaping are thrilled with the SALI Gold Award. Copyright © 2018, Eco Balance Landscaping; All rights reserved.